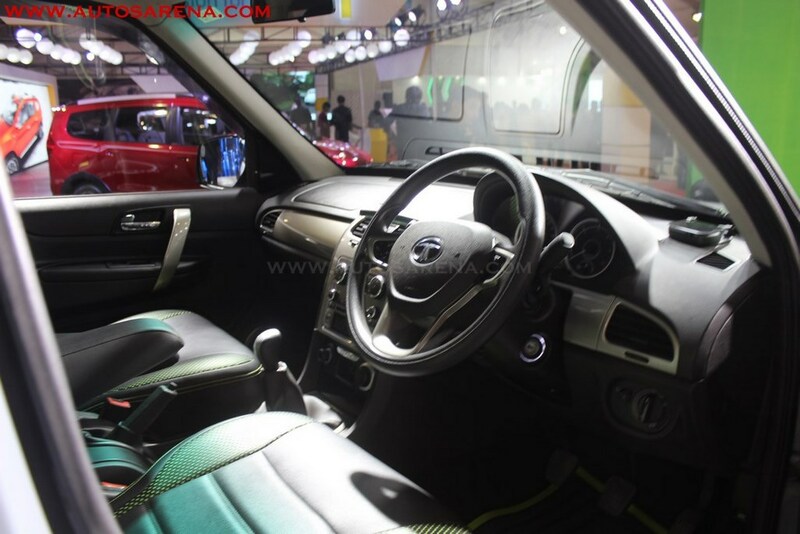 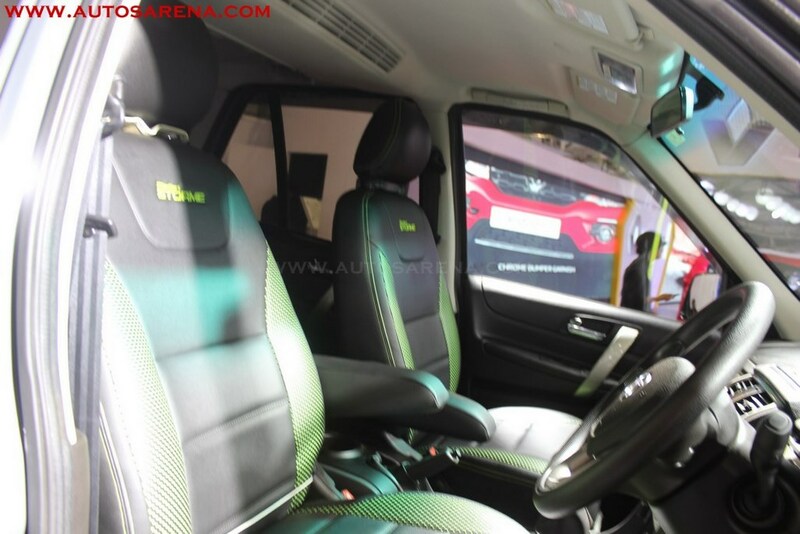 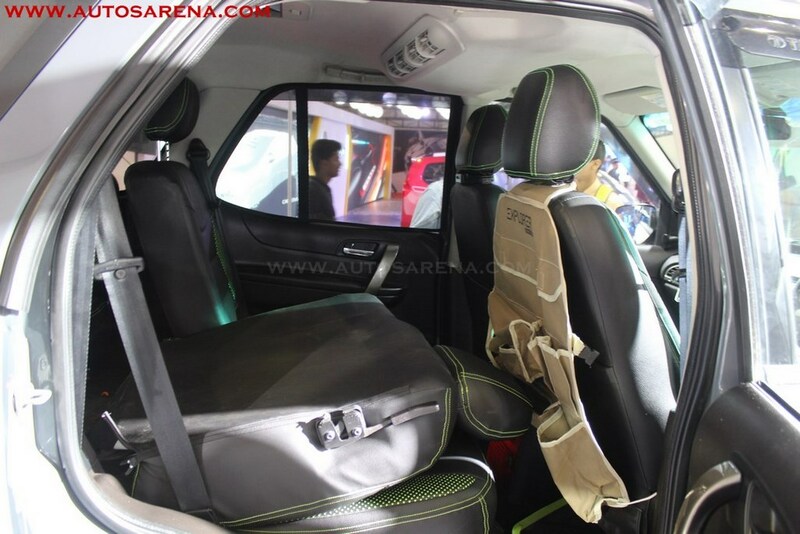 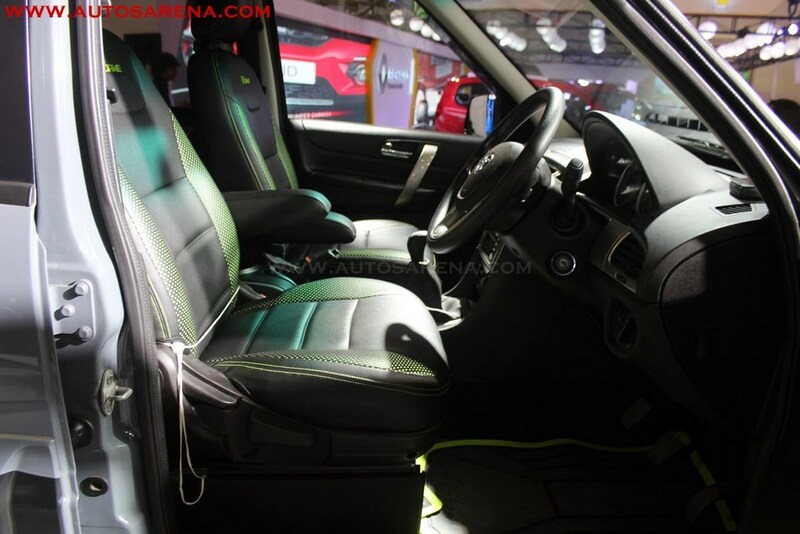 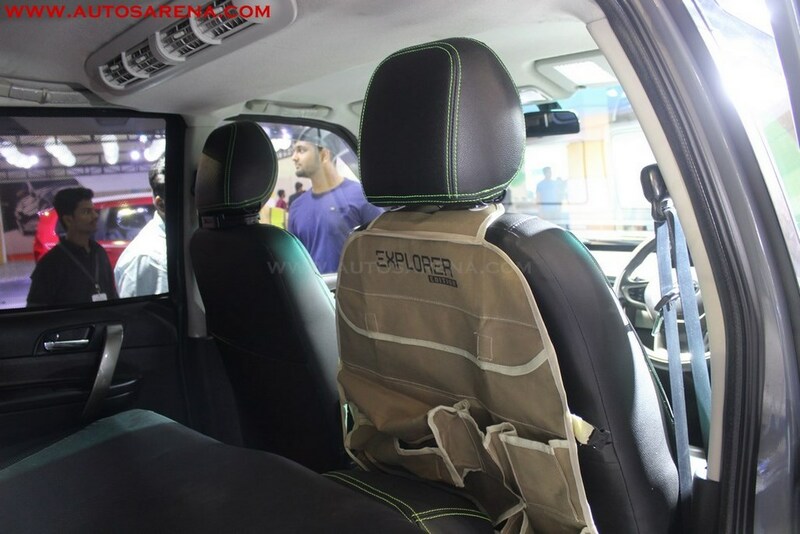 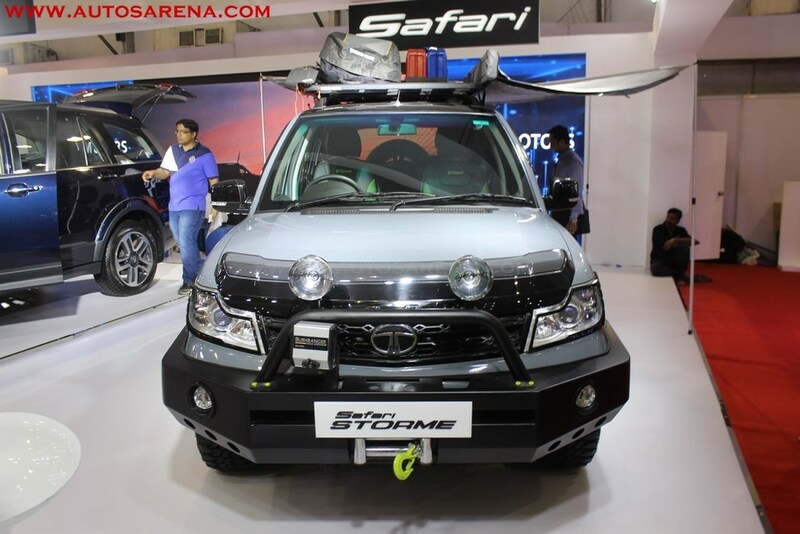 Tata Safari Strome Explorer exhibits the true nature of the Safari. 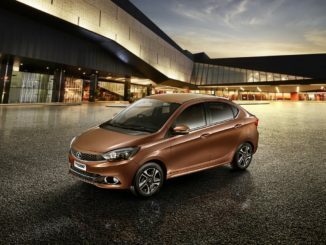 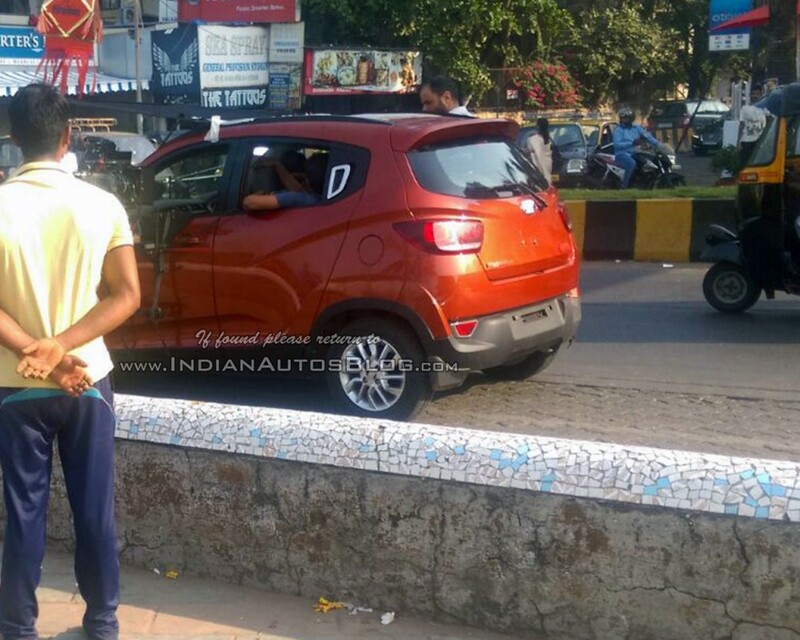 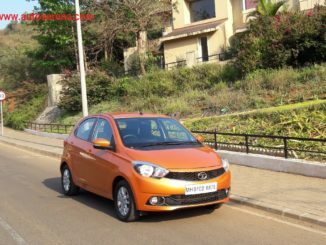 Tata Motors showcased 2 products at the 2017 Autocar Performance show – soon to be launched Tiago Activ, just launched Hexa SUV and the SUV which reminds one to reclaim your life – Safari Storme. 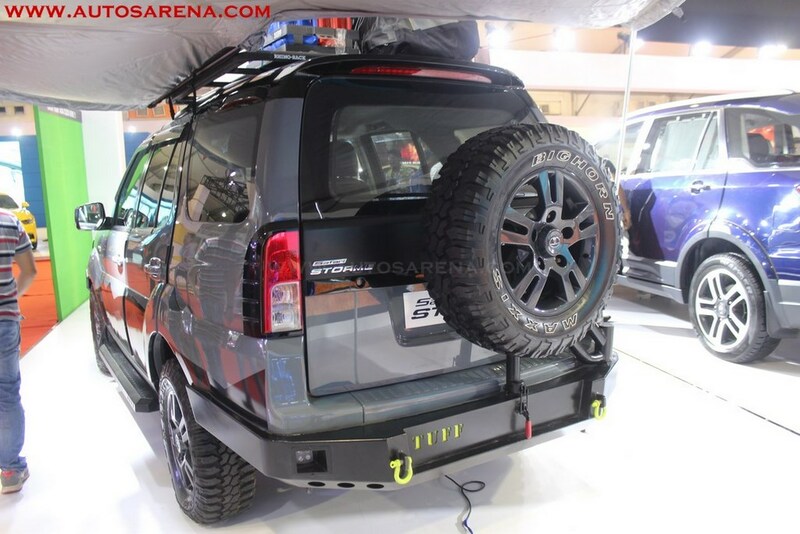 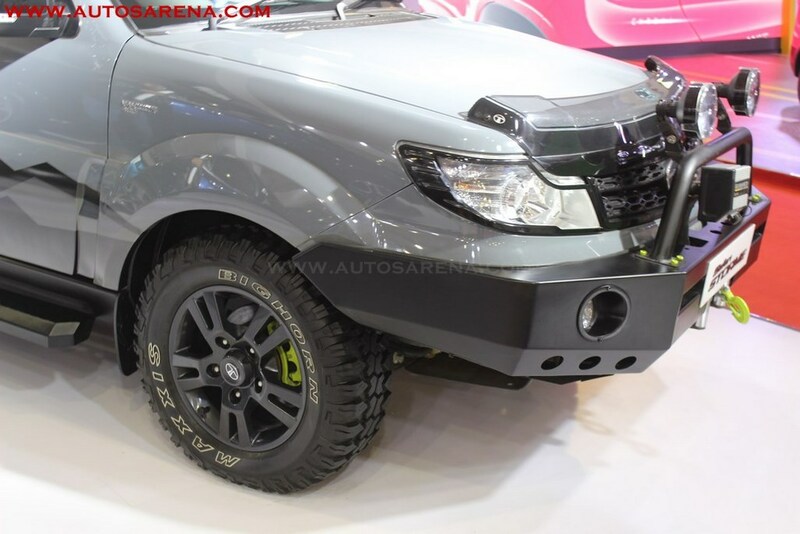 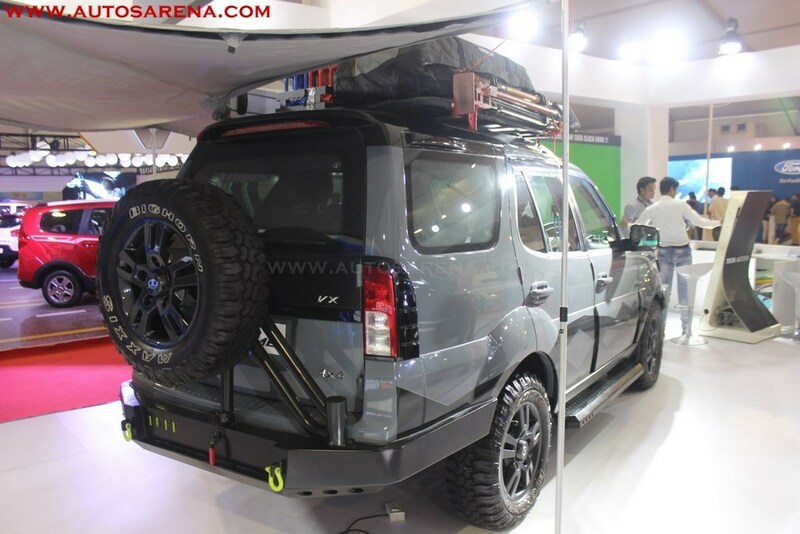 Safari Storme Explorer edition was on display with genuine accessories from the company. 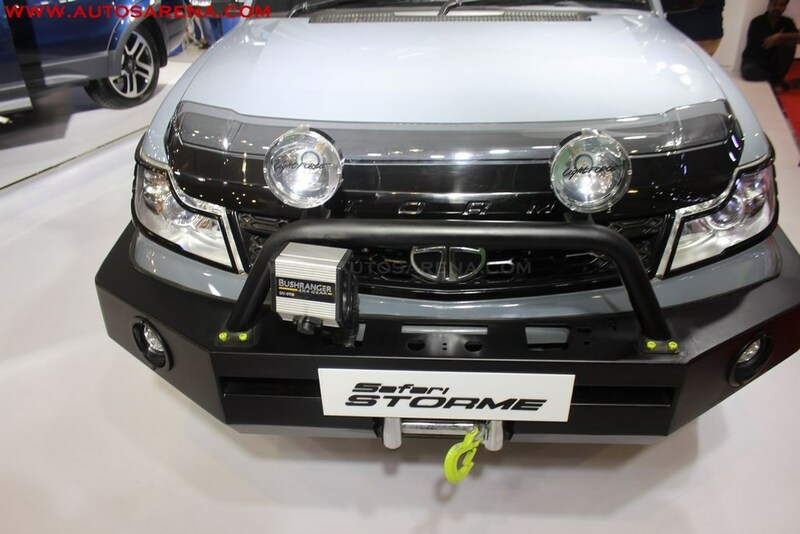 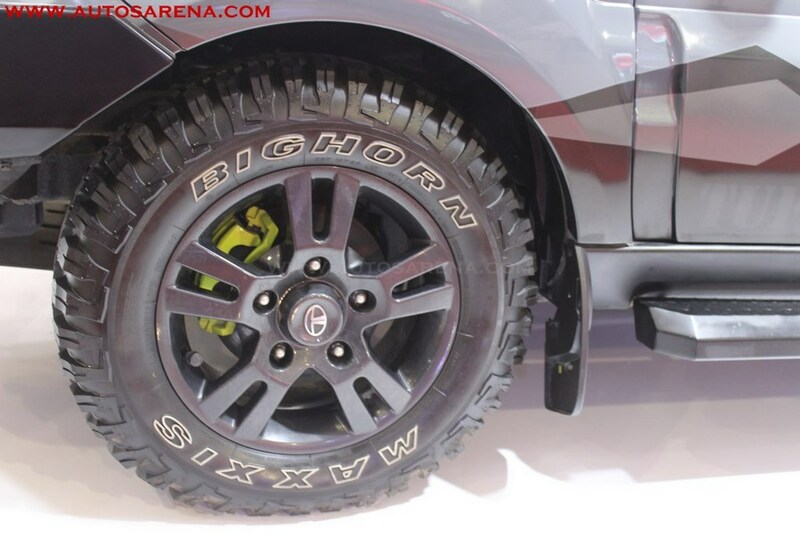 The Safari Storme Explorer edition package offers a list of standard and optional accessories to make your Storme look a lot more brutal. 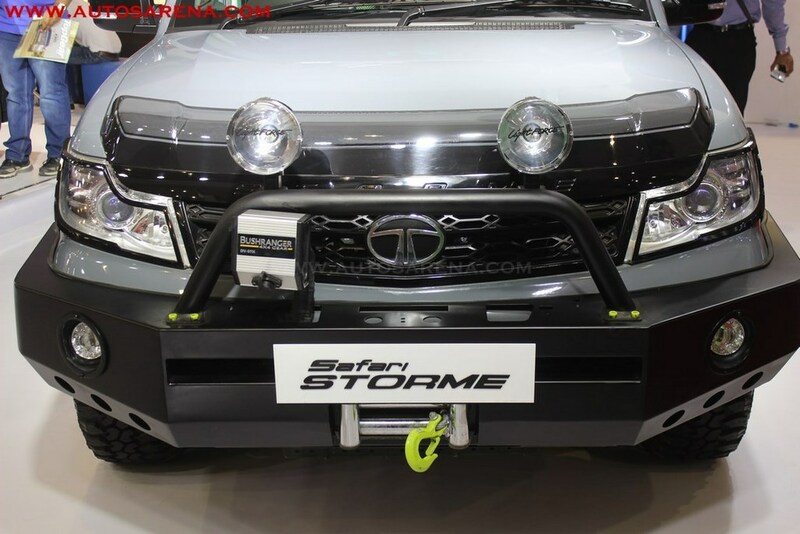 The Safari Storme is powered by 2.2L VARICOR 400 engine which develops 156 PS @ 4000rpm max power & high torque of 400 Nm @1750 – 2500 rpm. 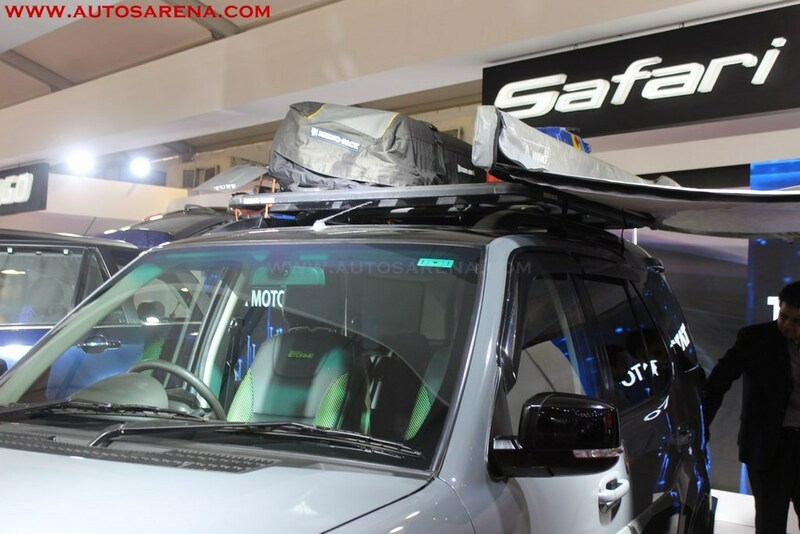 The Safari comes with all Terrain 4×4 with Electronic Shift-On-Fly (ESOF). 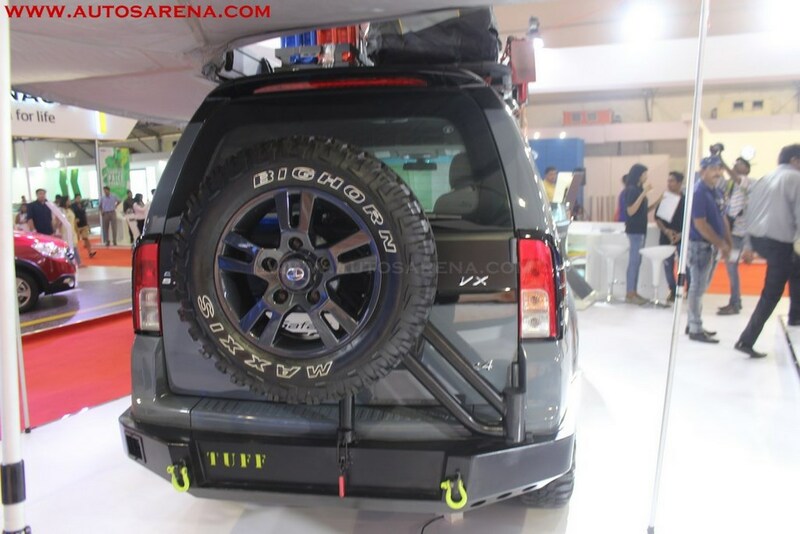 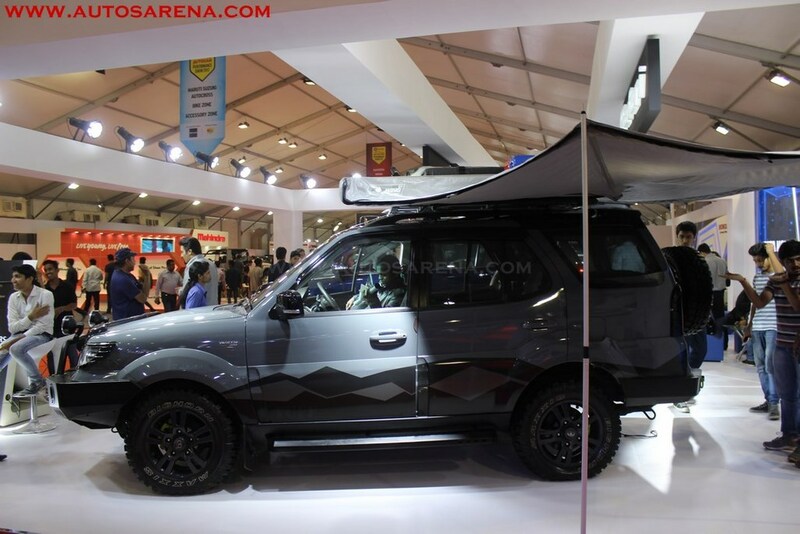 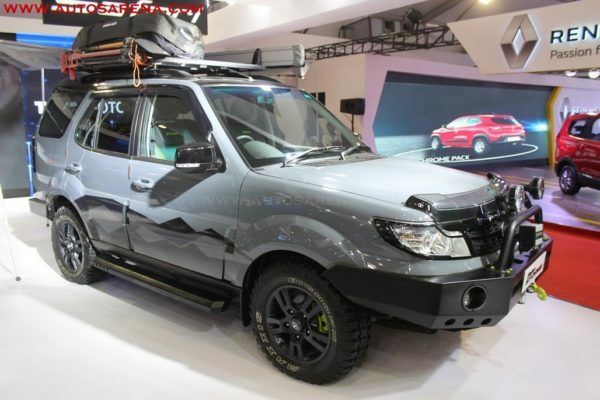 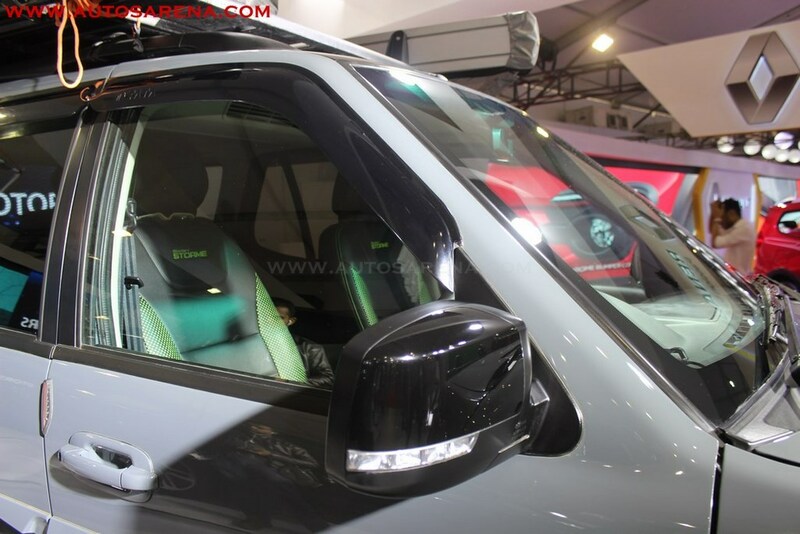 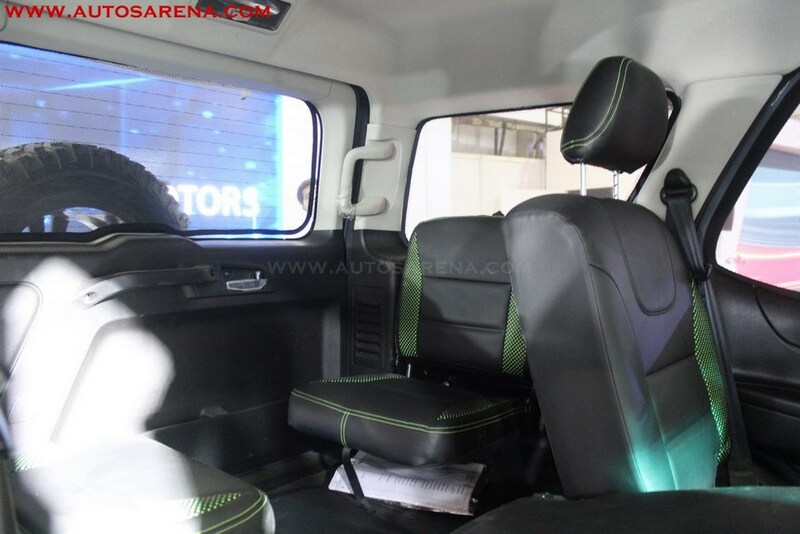 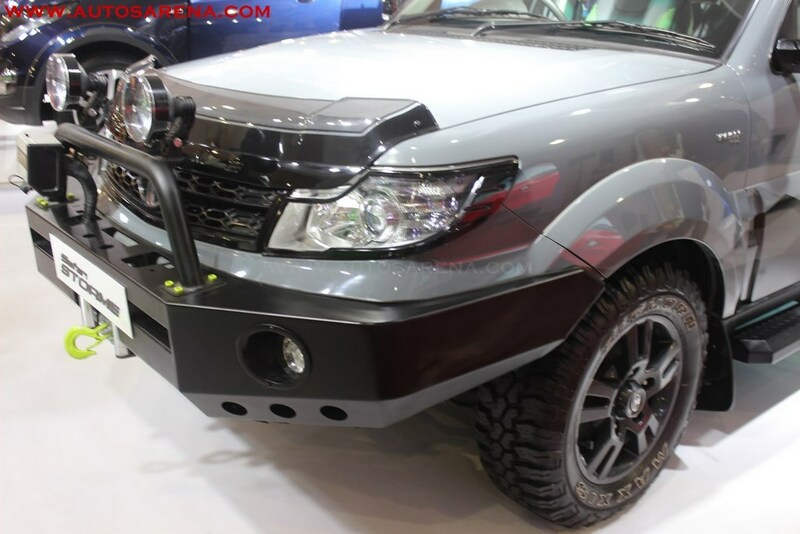 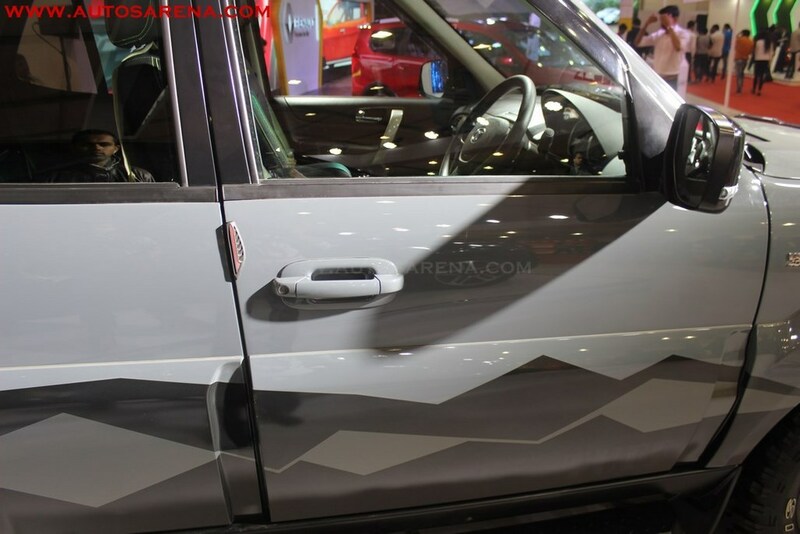 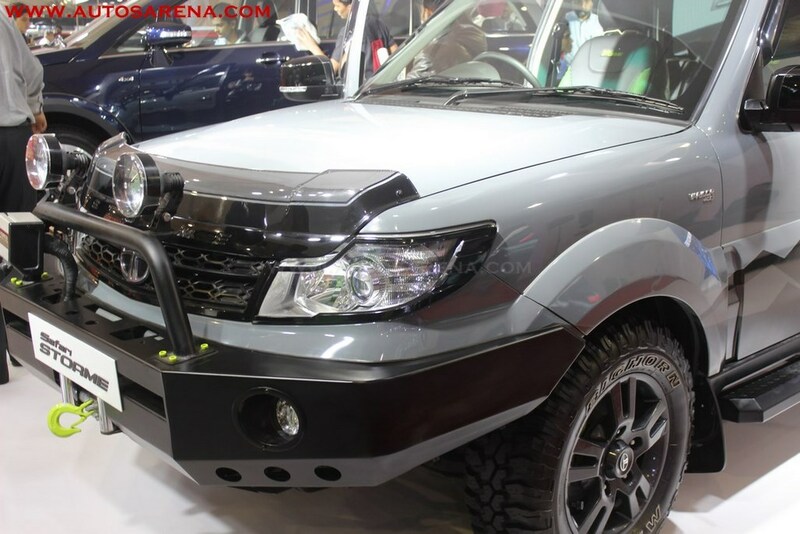 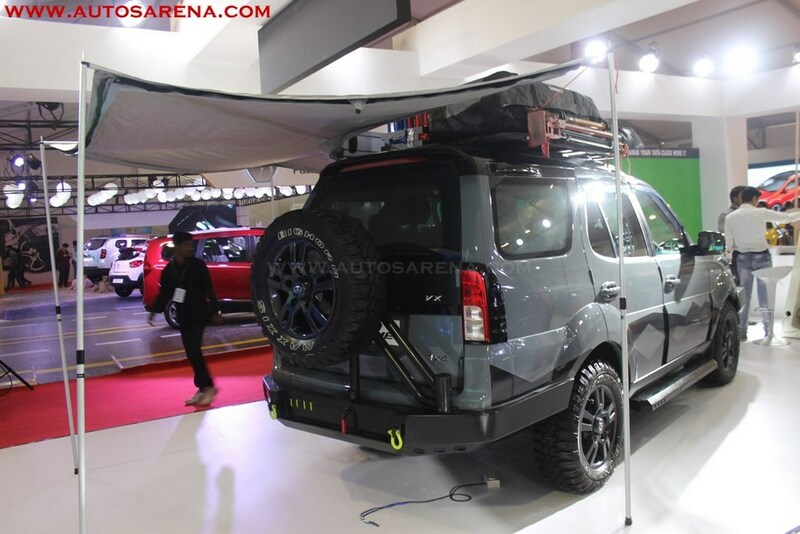 Tata Motors have started work on the new Safari which be launched in a couple of years. 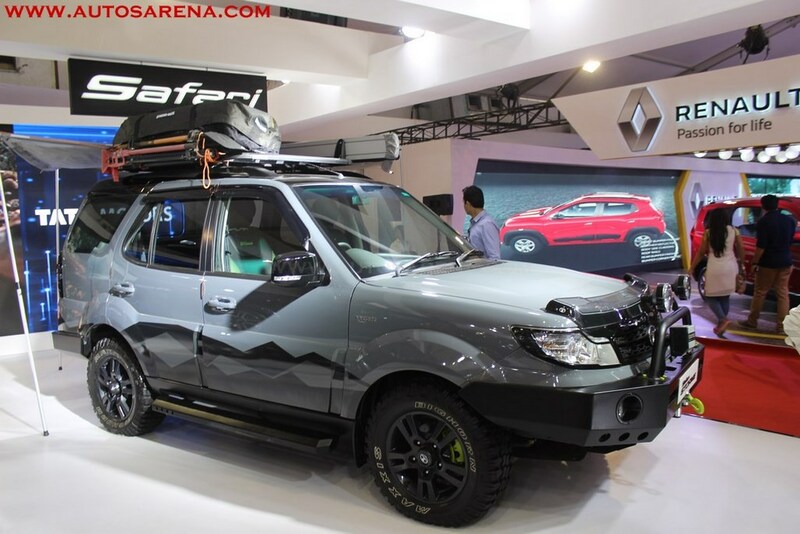 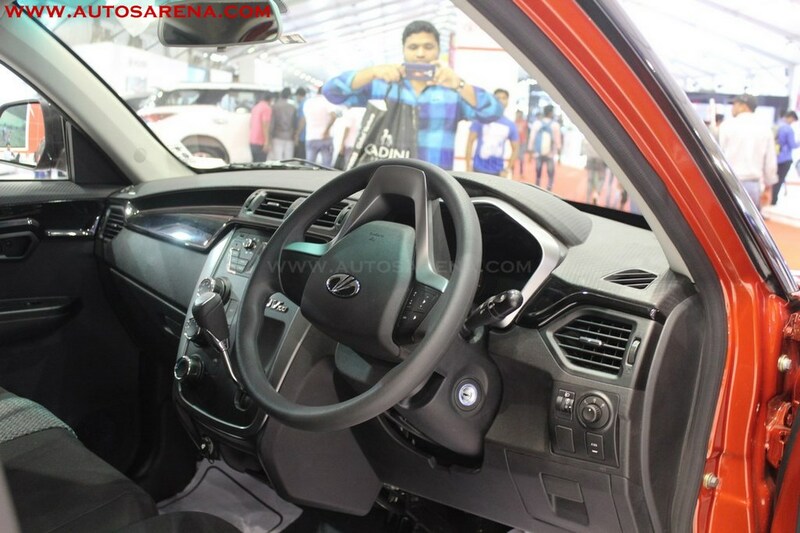 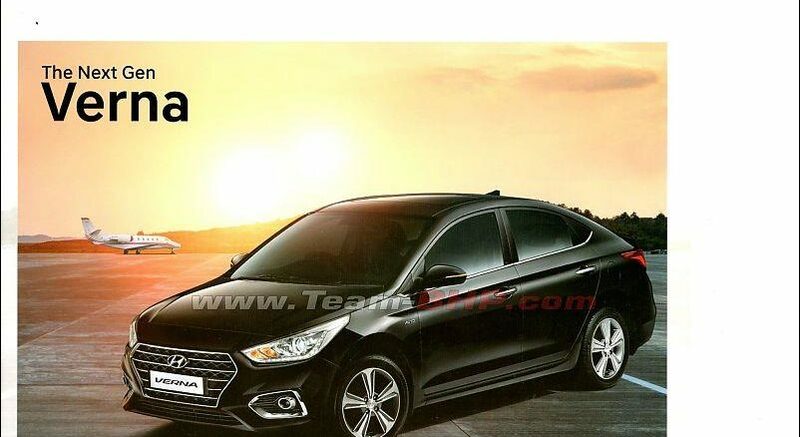 With the new Impact design we can expect the new gen Safari to offer a more aggressive design and loaded with features.